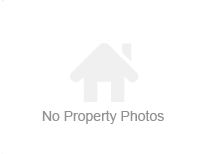 Sale | Rent | Lease of Residential & Commercial Properties. Solitaire properties is a fast growing real estate company offer an extensive range of real estate related services covering residential, Commercial, Land, Investments and advisory services. We are in the property business for almost one and a half decades now and we immensely love what we do. Super built-up Area : 925 Sq.Ft. @ ₹7405 / Sq.Ft. Super built-up Area : 660 Sq.Ft. @ ₹7727 / Sq.Ft. Carpet Area : 481 to 548 Sq.Ft. @ ₹16215 / Sq.Ft. Carpet Area : 357 to 387 Sq.Ft. 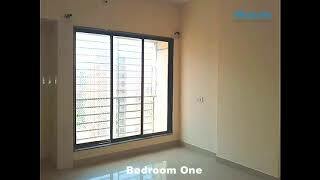 @ ₹15364 / Sq.Ft. Carpet Area : 670 Sq.Ft. @ ₹16119 / Sq.Ft. Super built-up Area : 1260 Sq.Ft. @ ₹8731 / Sq.Ft. Super built-up Area : 1548 Sq.Ft. @ ₹8721 / Sq.Ft. Super built-up Area : 1350 Sq.Ft. 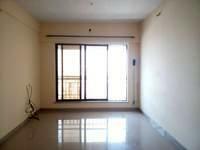 @ ₹8889 / Sq.Ft. Super built-up Area : 980 Sq.Ft. @ ₹6836 / Sq.Ft. Super built-up Area : 1040 Sq.Ft. @ ₹7934 / Sq.Ft. Super built-up Area : 1100 Sq.Ft. @ ₹8637 / Sq.Ft. Super built-up Area : 620 Sq.Ft. @ ₹4000 / Sq.Ft. Super built-up Area : 1100 Sq.Ft. @ ₹9546 / Sq.Ft. Super built-up Area : 1040 Sq.Ft. @ ₹8847 / Sq.Ft. Super built-up Area : 1090 Sq.Ft. @ ₹8533 / Sq.Ft. Super built-up Area : 960 Sq.Ft. @ ₹6980 / Sq.Ft. Super built-up Area : 1385 Sq.Ft. @ ₹7510 / Sq.Ft.